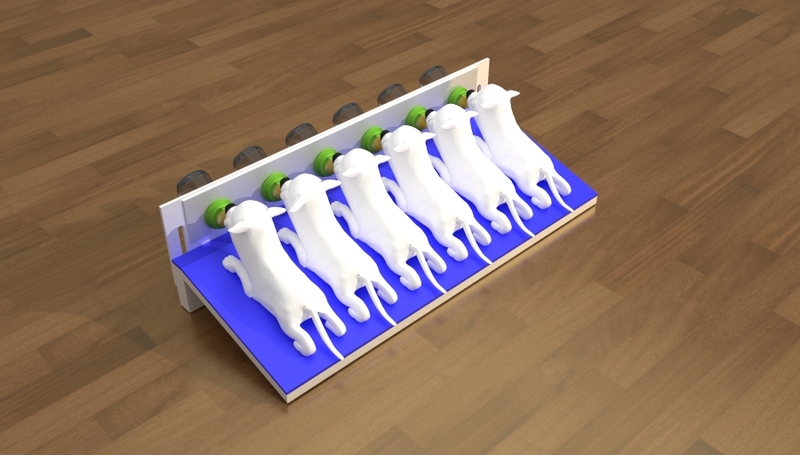 Multiple Station Animal-Feeding Apparatus is a unique feeding device that accommodates multiple puppies or animals while eating. Feeds newborn puppies or other animals at the same time. Supports multiple bottles in an upright position. Eliminates the hassle of keeping puppies calm while waiting for their food. Prevents the waiting puppies from fighting or jumping on each other. Saves animal caregivers time and frustration. It can be difficult and highly time consuming to feed orphaned puppies or other similar animals one or two at a time. Additionally, the puppies can get rambunctious and rowdy while they wait to eat. Multiple Station Animal-Feeding Apparatus provides puppy caretakers with a convenient and hassle-free way to feed multiple puppies at the same time. This innovative product comprises an elongated, L-shaped device, made of dishwasher-safe plastic, with an inclined base. The back wall has several holes to support bottles. 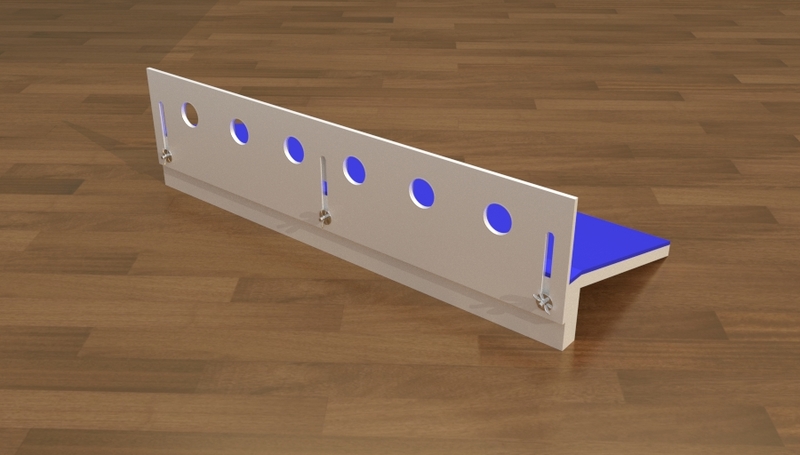 The height of the wall can be adjusted as the puppies grow via three vertical notches and screws on the back. A separate panel with semicircular cutout notches on the bottom can slide over the top of the bottles to secure them in the holes. 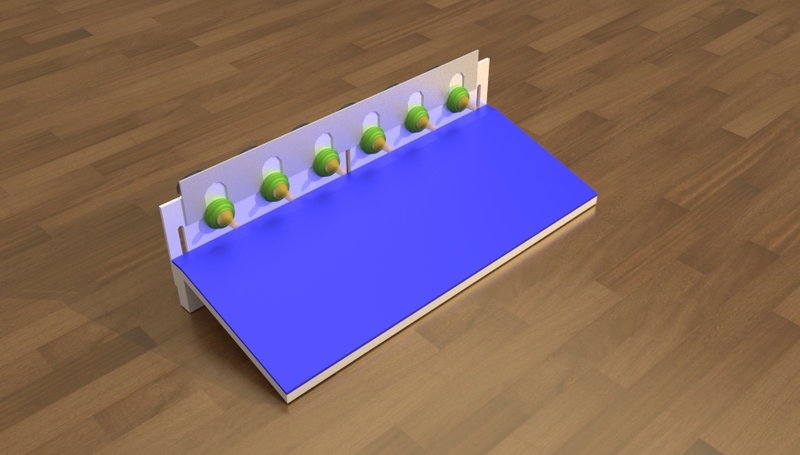 To use, simply fill the bottles with milk or other formula, secure the caps, and stick the bottles into the holes through the back of the wall. Then slide the separate panel down over the top of the bottles. 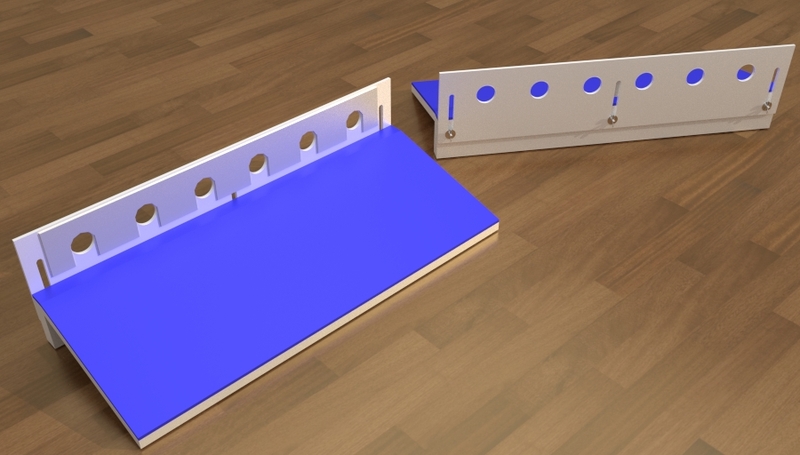 Figure 1 Shows the device from the front and back. Figure 2 Shows how the height of the wall can be adjusted from the back. Figure 3 Shows bottles placed in the holes. Figure 4 Shows the top panel. Figure 5 Shows puppies using the device to drink from bottles. Idea shows potential, but does not fit our current product line.